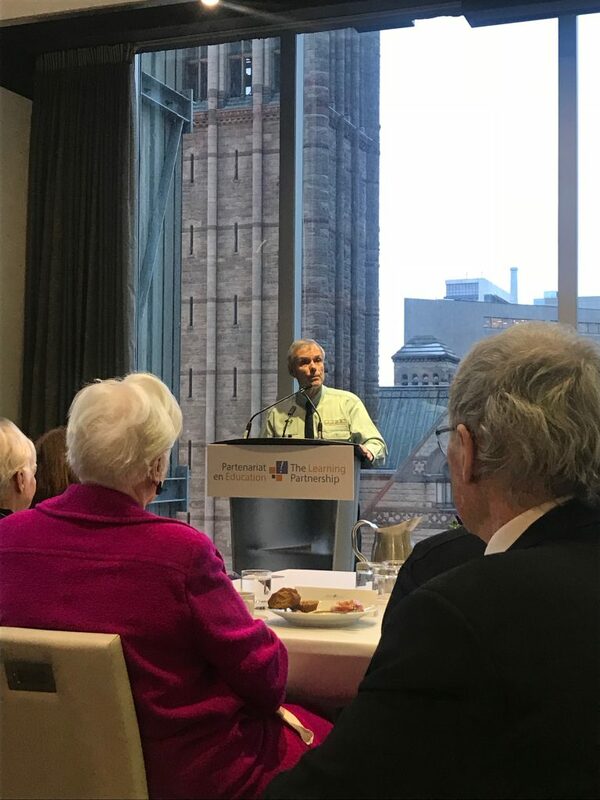 The Lieutenant Governor attended The Learning Partnership’s 25th anniversary celebration breakfast in Toronto. The Learning Partnership is a Canadian charity that prepares students to thrive in a diverse, connected and changing world. We leverage the best thinking from educators, business, and government to deliver experiential programs for students that cultivate entrepreneurial thinking and support social emotional learning. Since 1993, we have been helping build the foundations for students to solve tomorrow’s challenges.